Prepping for the SAT may no longer mean memorizing long word lists, but a strong vocabulary is still essential to scoring well on the exam! 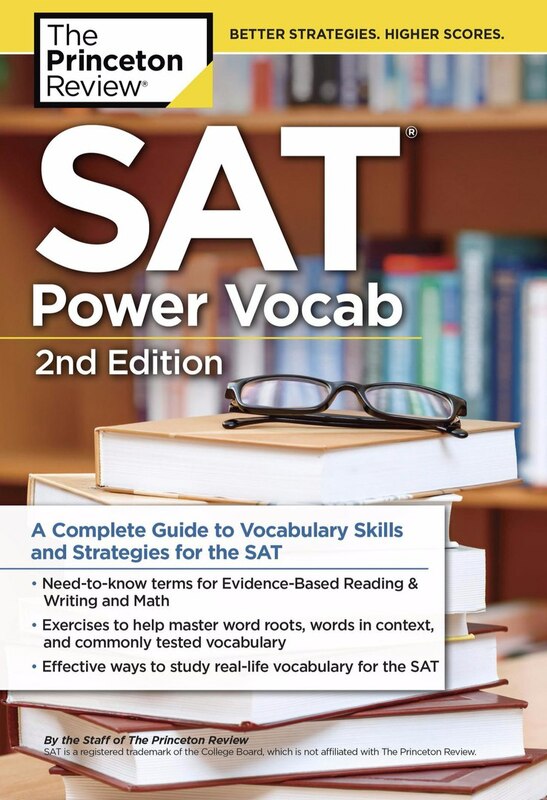 SAT Power Vocab give you practical advice for understanding and remembering key vocabulary terms for both the Evidence-Based Reading & Writing and Math sections. Puzzles and other engaging activities to build and expand your word skills.